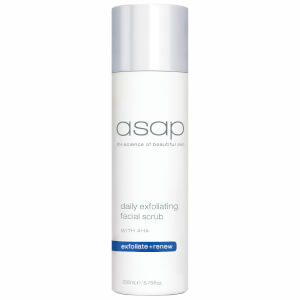 Remove makeup and daily impurities from your face in one quick step with the Daily Facial Cleanser from asap without drying or irritating the skin. The non-pore clogging formula is oil free and its combination of AHAs and White Tea offer a powerful antioxidant formula with anti-ageing benefits and free radical protection. 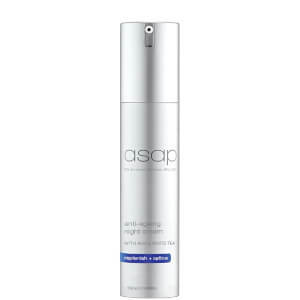 The cleanser eliminates any need to use a toner as skin is left beautifully clean and refreshed every time. I have used this cleanser for about five years and can highly recommend it as superior to anything I have previously used. I find I do not have to use a separate eye makeup cleanser. Mind you, nothing waterproof. I'm very fussy with skincare products but this changed my life and my skin I'll never go back to other products. It's just that good! Cleanser always makes my skin feel clean and fresh with drying out my skin. Have been using this fir a long time now and wont be changing any time soon. I love this product and purchase it religiously. 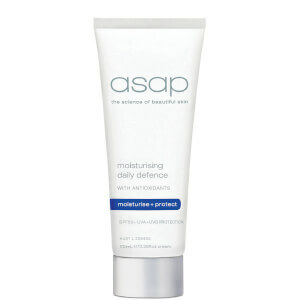 Great for skin that is a little blemishy and has open pores. It makes your skin feel clean and prepared for moisturiser. This is the best facial cleanser on the market as far as I'm concerned. I've been using this for a long time now and have occassionaly run out and resorted to another product with much reget as nothing measures up it. Hence, now I make sure I have an order in before I run out. It cleanses all make-up off even stubbon eye make-up easily and you only need to use a very small amount. Which means it's very economical to boot. There's no drying of the skin, just a smooth nourished feeling. I LOVE it..! Love it. Very gentle on the skin. 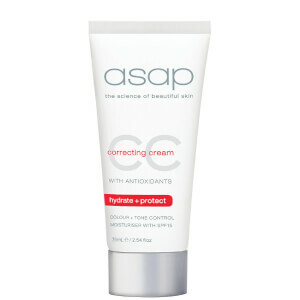 I purchased this cleanser for my daughter who is 15 years old and suffers quite badly with acne - within about 2 to 3 weeks of using the cleanser we noticed a remarkable improvement in her skin. 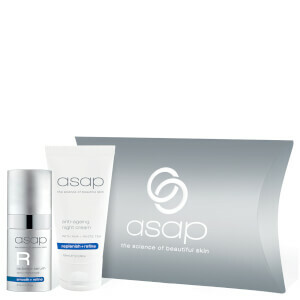 It has certainly help with reducing the acne.